There’s a reason cod is our most popular fish. This pair of fillets are perfect in batter, or try them pan fried, steamed, or roasted. A super easy, quick fish to cook and only needs little seasoning as it’s brilliant tasting all by itself. 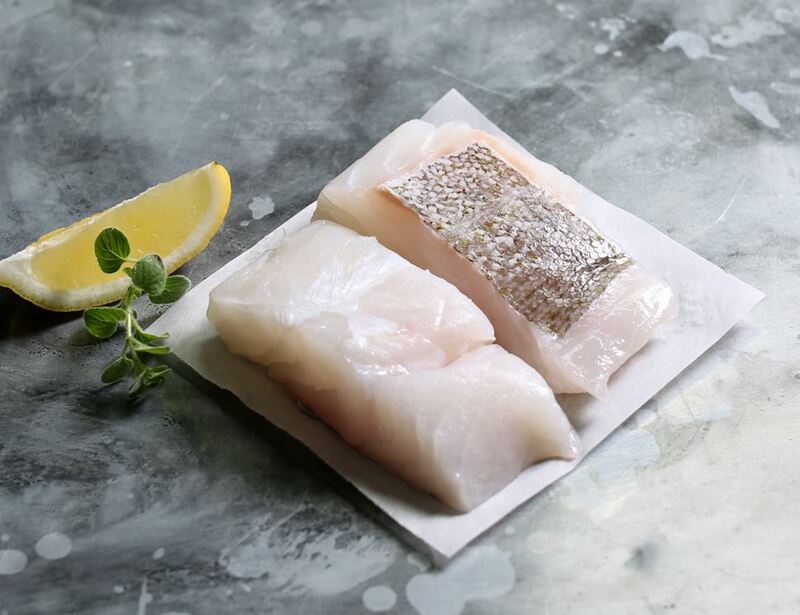 Our cod will come from both Icelandic and Norwegian Seas, it will be caught by longline, gill net, or demersal otter trawl, and will have an MCS rating of 1/2. We guarantee that your fish will have at least 3 days before its expiry date, including the day of your delivery. Suitable for home freezing.